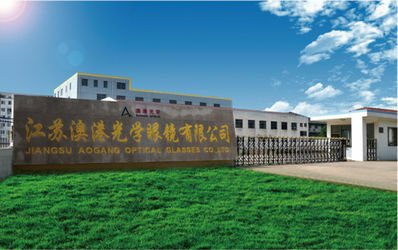 Jiangsu Aogang Optical Glasses Co., Ltd is one of leading professional opthalmic lenses manufacturers in China, it's a technical factory specializes in producing optical lenses since 1996, our plant covers an areas of 12,000 squares meters and our daily output raised to 40,000pieces. 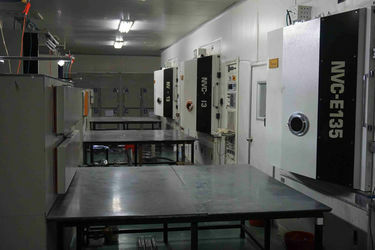 The company has been approved according to ISO9001 atandard, also our products have been registered with CE and FDA. 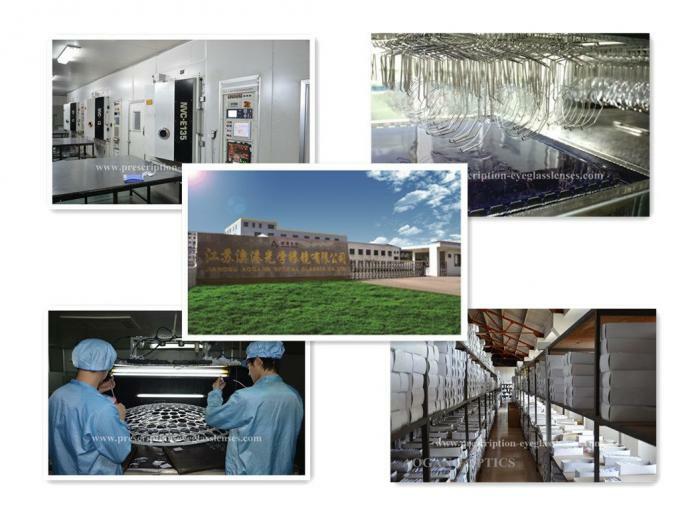 With 20 years of experience in vision field, our lenses enjoy high reputation in overseas markets, we improve the crafts continuously to control the quality. Science and technology has always been certified for the workship. Our lenses cover a wide variety, including single vision, bifocal lenses, photochromic lenses, progressive lenses, finished lenses, semi-finished lenses, normal power and rx power. 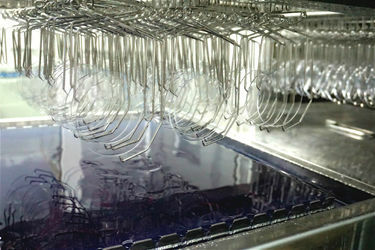 We have our own laboratory, our professional technique team include 25 engineers with their teams, providing customers with individualized service. 1. 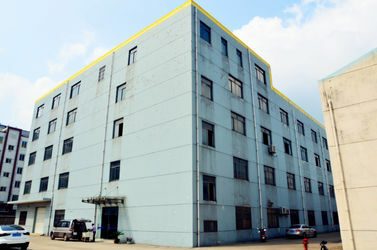 We are a manufacturer with more than 10 years exporting experience. 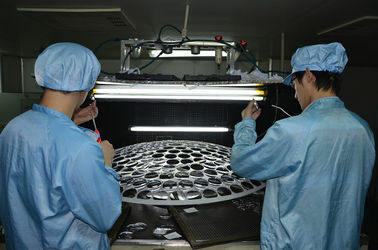 All lenses are exported to European countries, Japan, Korea, North and South America, Middle East, Southeast Asia and Africa market. 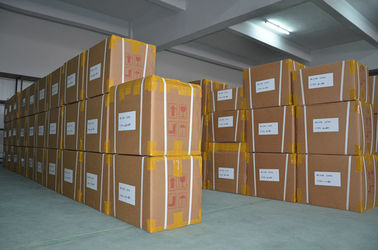 We guarantee the quality to all buyers all over the world, and got a high reputation about quality from buyers in the past exporting time. 2. 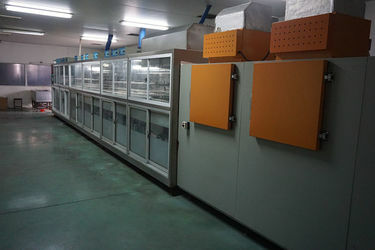 We will begin to track the product processing every day until our customer receive the goods and verify the product quality after finishing the payment. You could contact us via Internet chat tools anytime, for example Skype, Whatsapp. 3. 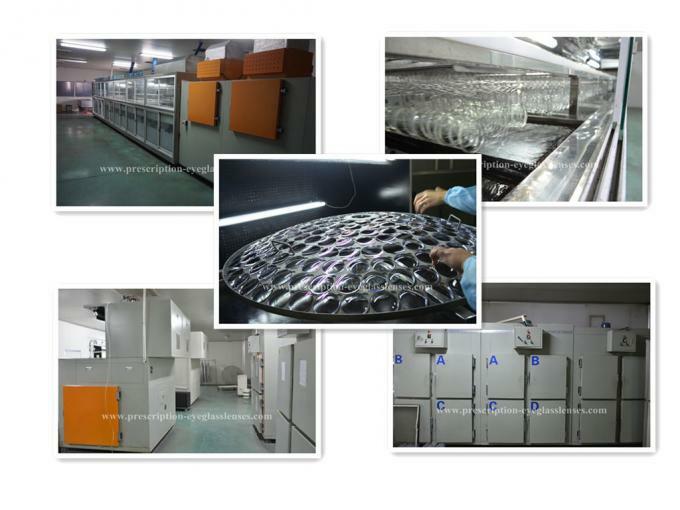 Our producing process is in vacuum dust-free shop, like prepare material, mixed material and take out .Four times quality checking during production process to contral lens quality. 4. We accept OEM &ODM orders. Actually most of our products are customized. 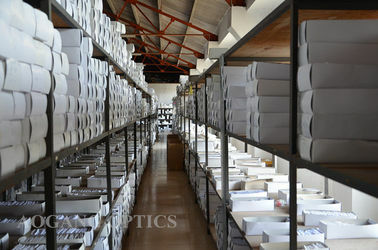 We will try our best to fulfill your requirements about the material, the size and the printing. Professional technique team include 25 engieers with their own teams, providing customers with individualized service. Professional team with 100 employees, 5 engineers, providing customers with high transmittance lenses and good quality coating lenses. More than 30 professional people will offer you our best service before and after our customers purchase products from our company.